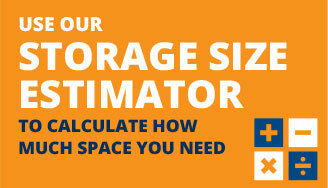 Looking for Storage Caboolture? 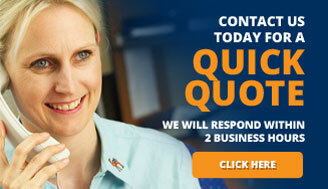 The newest self-storage facility for Storage City has recently opened in Caboolture. 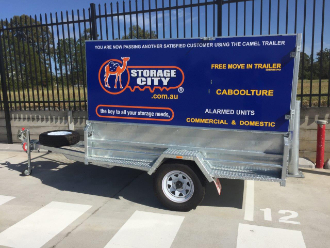 Storage City operates two other locations, one n in Sumner near Brisbane and another in Gosford NSW. Our newest location is a clean and modern facility that offers security features and a large selection of storage space sizes. Our self-storage units are easy to access and have wide entrances/hallways to enable you to move items in and out with ease. There is also a complimentary trailer hire service to available when you move into your storage space.